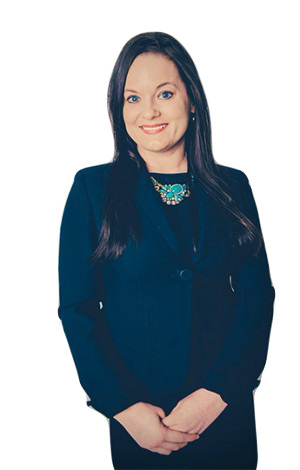 Ronda Butler Harkey focuses her practice primarily in the areas of immigration, construction, and personal injury defense. Ronda has experience in corporate immigration compliance, corporate and employment-based immigration filings, and individual or family-based immigration filings. She is experienced in drafting corporate immigration compliance plans and is the author and presenter of “Who’s Who in Immigration Today,” a paper discussing immigration compliance law and procedure.